After an extended hiatus, our cream puffs, eclairs, and napoleons are back on our list of regularly-offered bakery items. 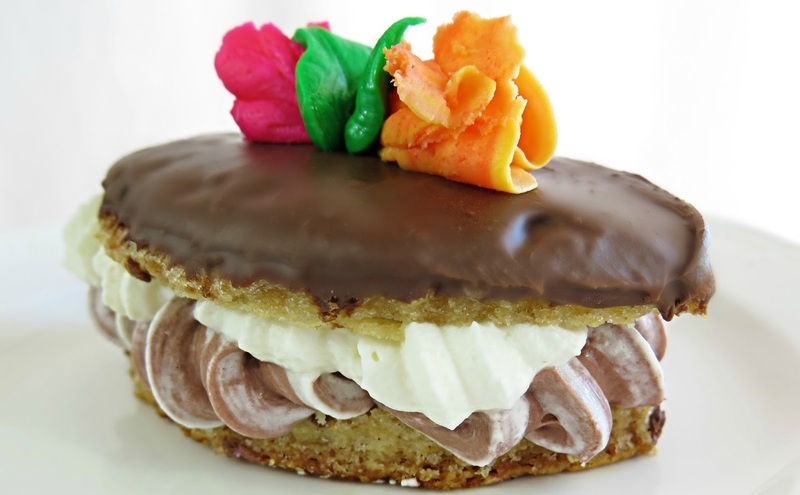 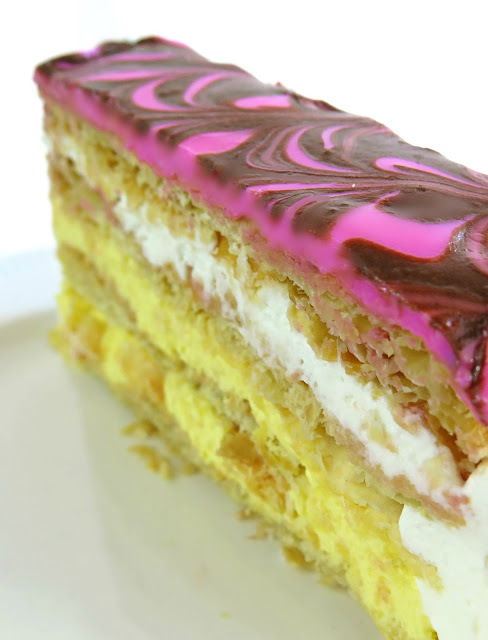 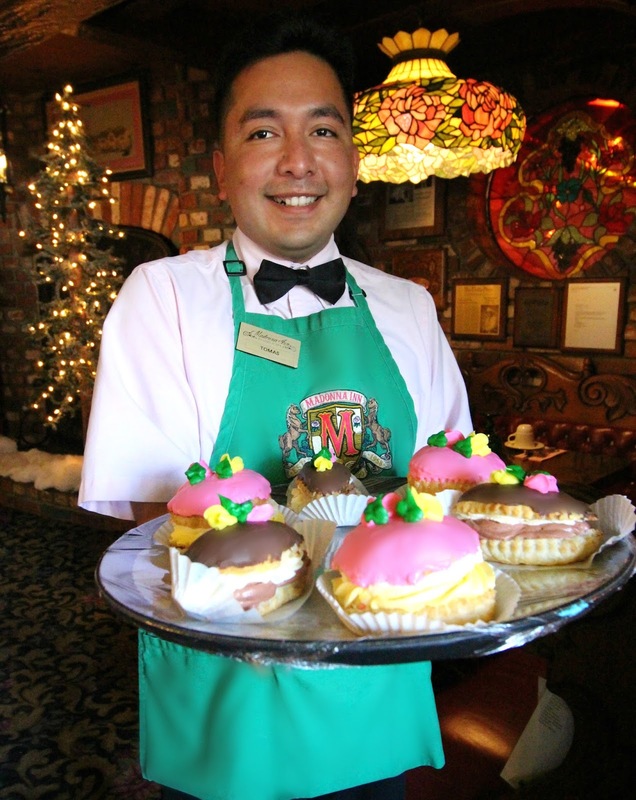 These indulgent delights are lovingly assembled by hand each day, using flaky pastry dough, fresh Bavarian pastry cream and whipped cream or chocolate pudding, and chocolate or pink vanilla fondant. 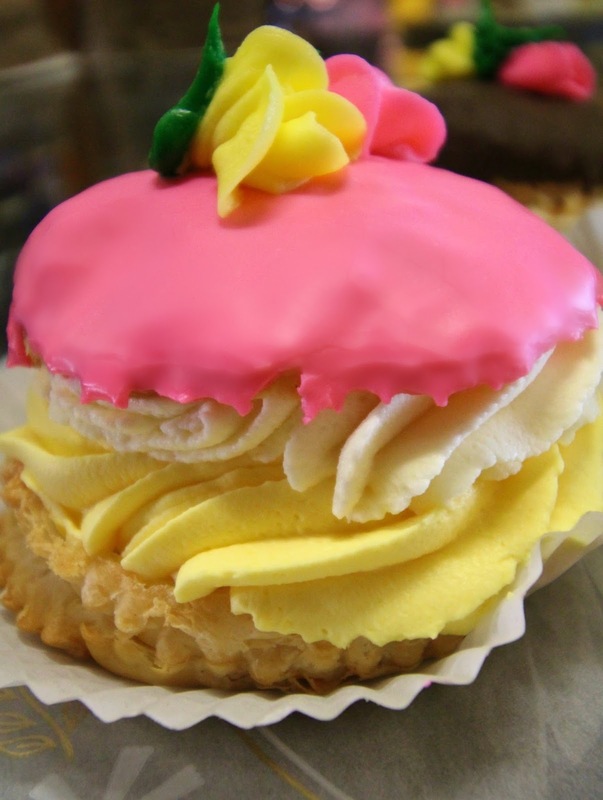 One bite will surely send you straight to cloud nine!